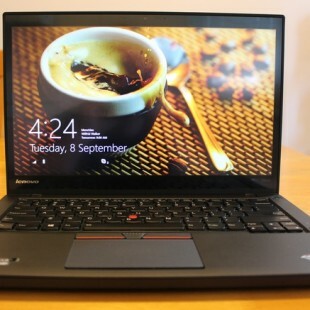 Lenovo Thinkpad needs no introduction. 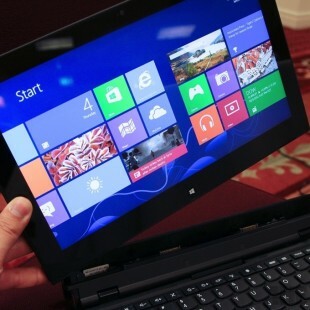 This has been the most successful business laptops in the world. With the immense popularity and world wide sales of R Series and T Series, a new model ThinkPad T450s which is a 14-inch is hitting the market in 2015-16. The ‘s’ means it is a slim model of ..
Samsung is higher at the mark with Galaxy Tab S10.5″ brining on the midst of adverse technology trends, its all the came up with such a delight features and unique innovations that can’t be resisted , all the specs are set up perfectly amazing to fulfill all the luxurious as well as current most latest ..
Microsoft Surface Pro 3 could be a substitute of laptop with 12 inches display supporting resolution 2160 x 1440 you have to just install desktop software and it’ll run as full Microsoft desktop support, claiming that Microsoft about surface pro 3 is able for both can be use served you as laptop as well as .. 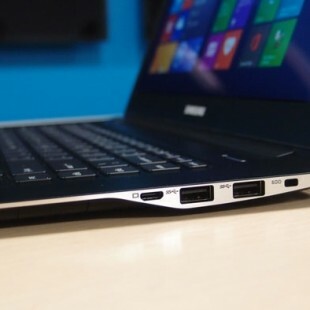 If you are bored using with heavy and fat laptops, and you are about to making choice of slims and sleek designed laptop plus with some extra graphics and video quality then Samsung ATIV Book 9 2014 is the best to offer you such a requirement. 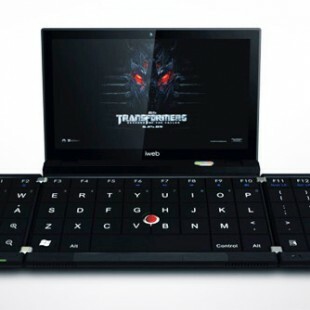 its been built and assembled with core i7, i5 ..
Lenovo ThinkPad helix is hybrid laptop tablet, it can be switched from tablet to laptop and transformed into tablet from laptop. Lenovo has built this ThinkPad helix heavily in such a serious laptop or ultra book that with core i7-3667U processor 2.0GHz and 4MB cache. 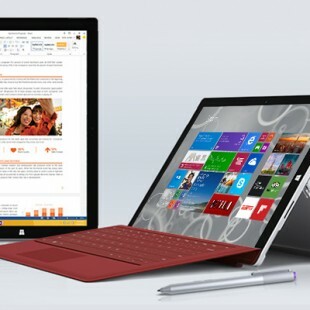 There are two models place at Lenovo online shopping store .. Aspire by Acer is one the most expensive and extensive series which is now available with completely redesigned from the previous model. 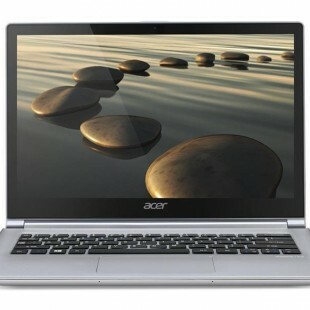 Acer aspire with its sharp looking fresh ice-white body exterior containing sturdy aluminum chassis setting up their high range market value among the other comparative available in the market. Since from twenties Acer ..
New Brilliant idea of portability and advance progressive mind about future shape of laptop with sleek and shaft design. iWeb 2.0 certainly look promising and visionary. 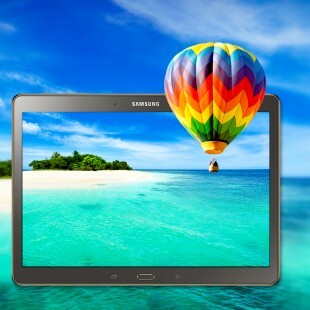 With its marvelous designed you can have display equal to another digital pad or notebook keeping the size of the laptop. 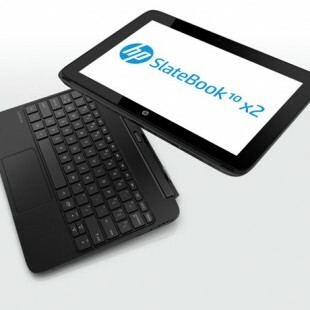 Sleek and handy design Further more about new ..
HP SlateBook x2 is an officially name of which look mouthful and with enrich features , simply hybrid tablet, net book that arrived with detached physical keyboard , LCD and has all the software support to be used as portable machine. Interesting feature that HP put into the Slate is Android not that means that .. 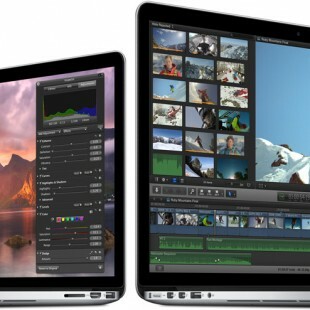 Stylish slim and Extra HD display Latest model of apple MacBook retina display have extra sharp, Extra bright display compare to any other laptop except MacBook pro, dell laptops, acer or any other, apple pack Millions of pixels in to latest retina display model, pixels depends upon the size when you talk about 13 inches ..